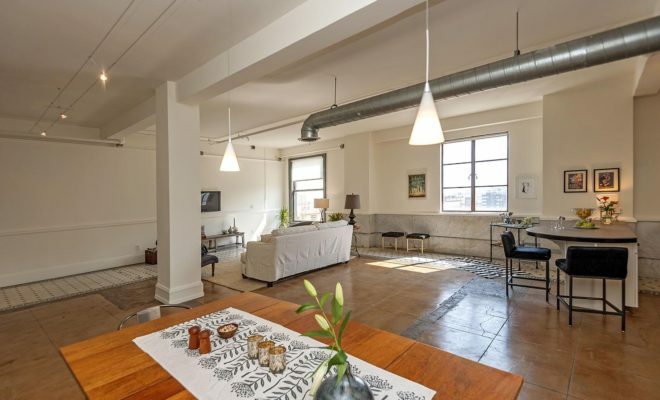 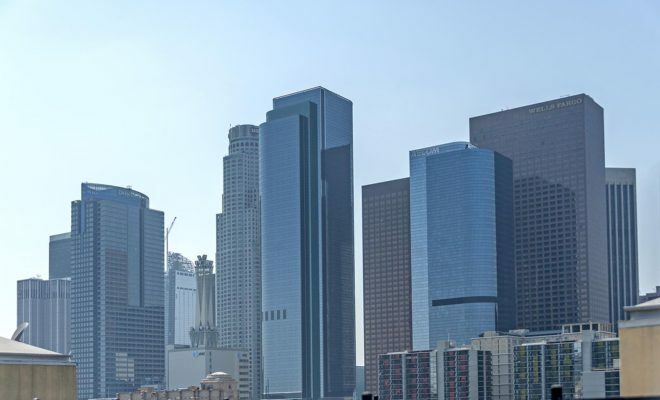 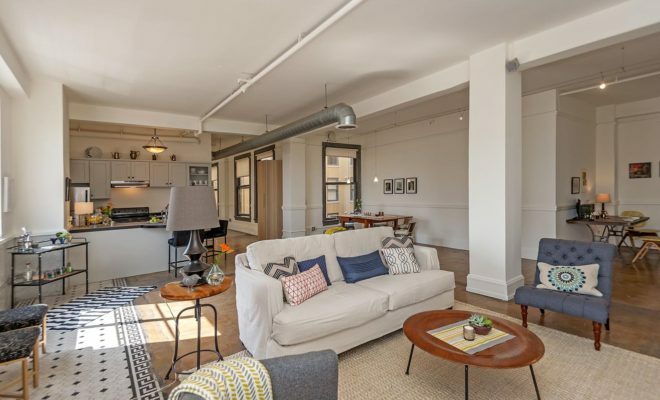 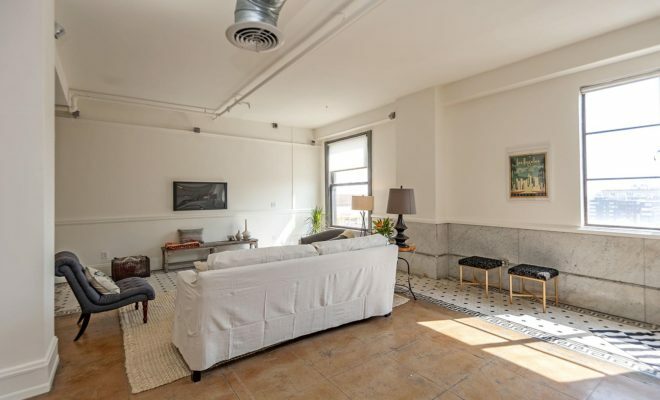 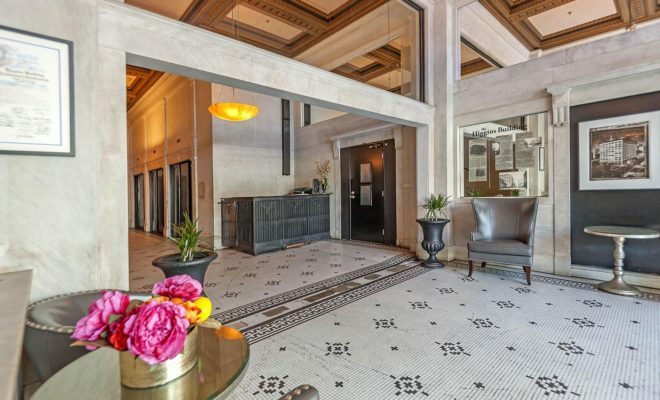 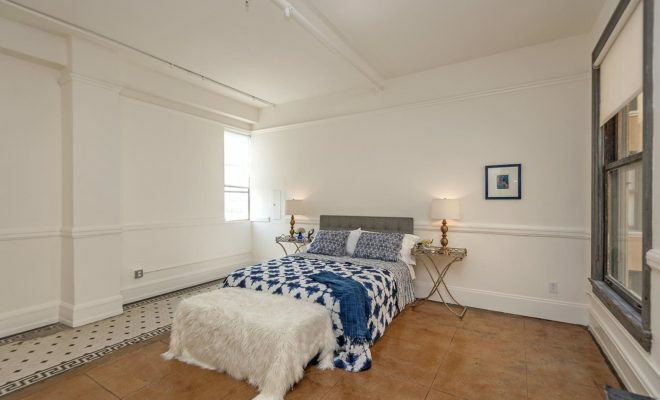 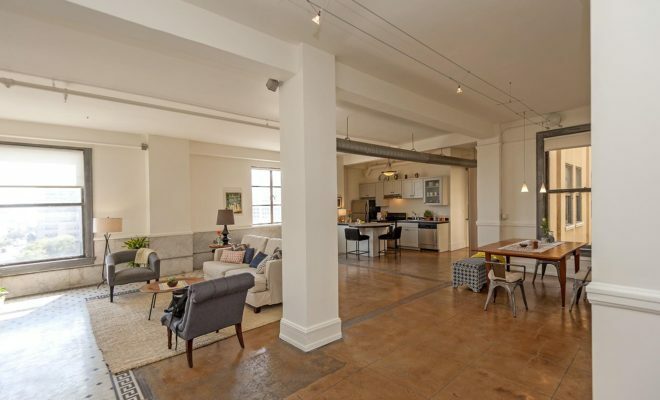 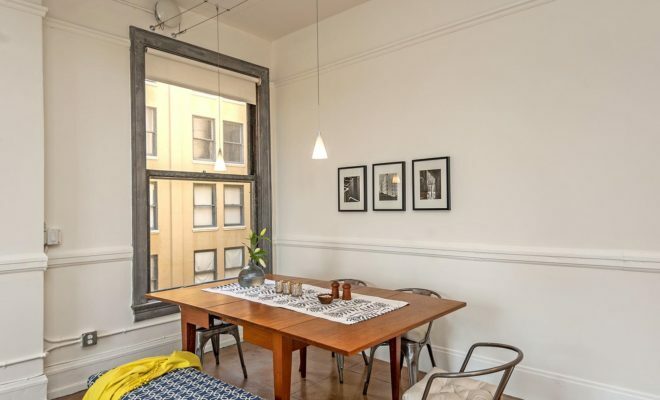 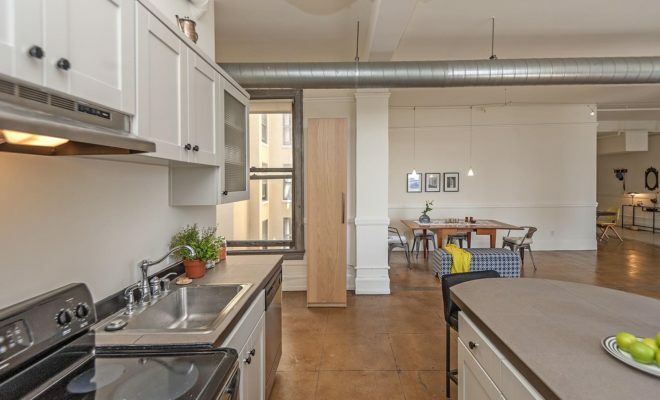 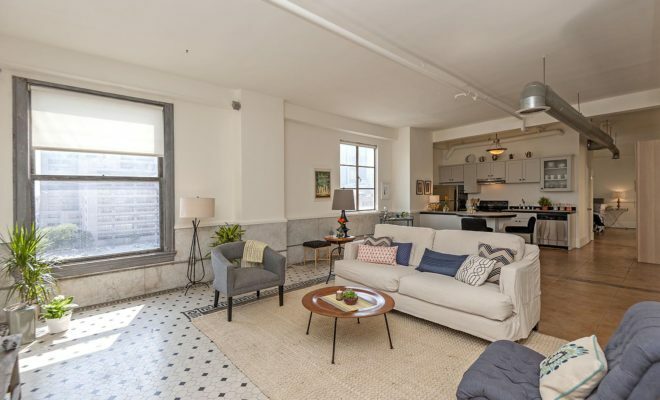 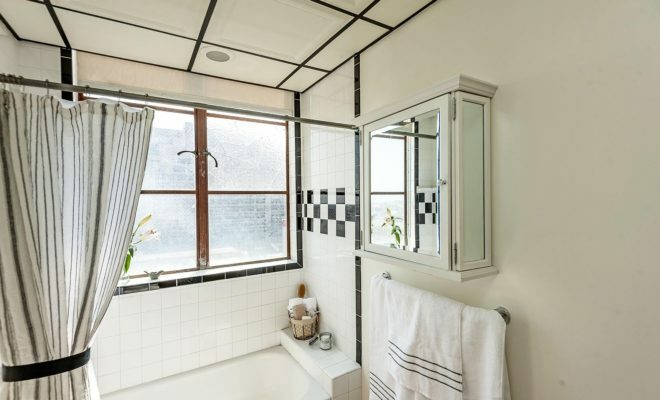 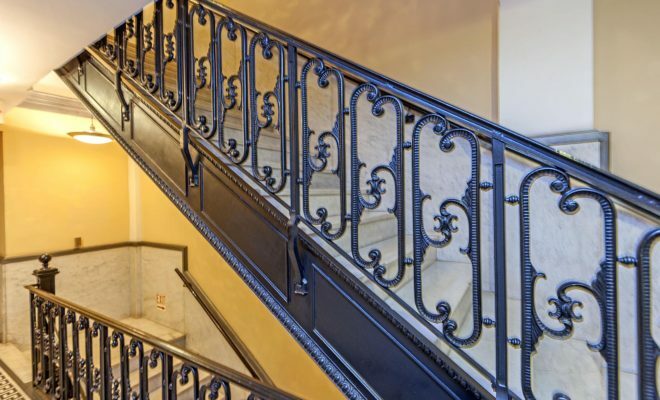 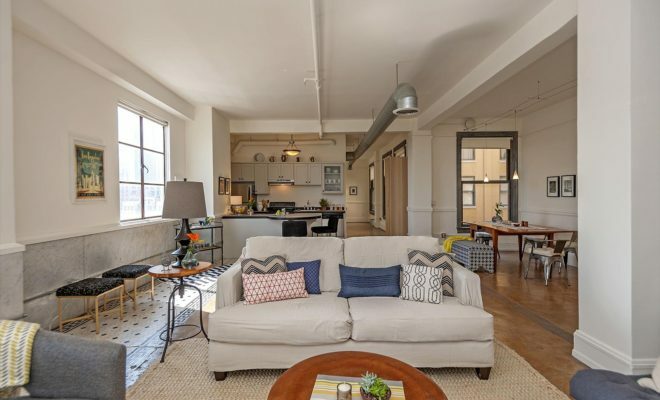 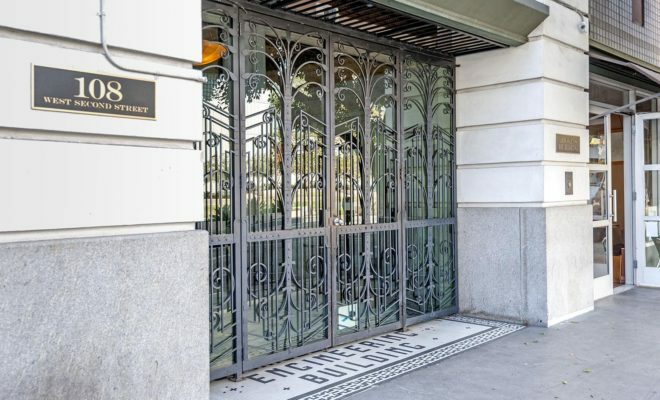 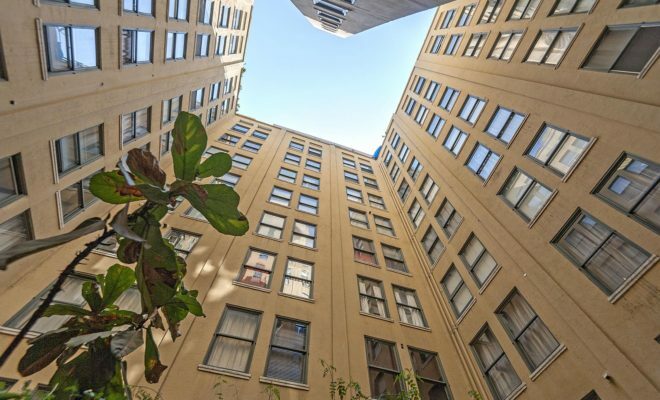 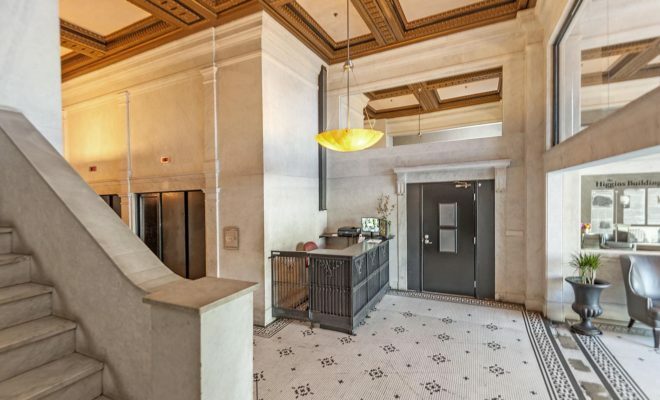 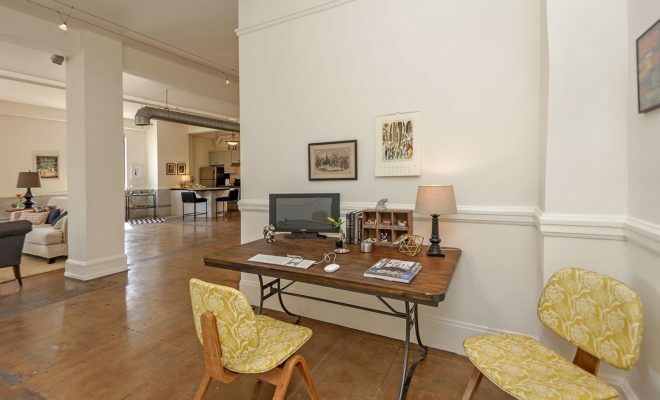 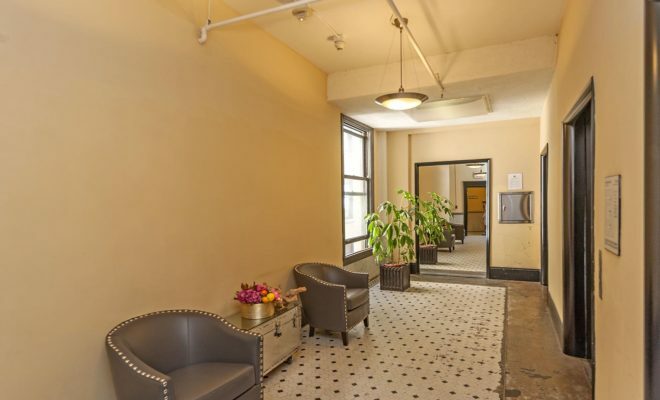 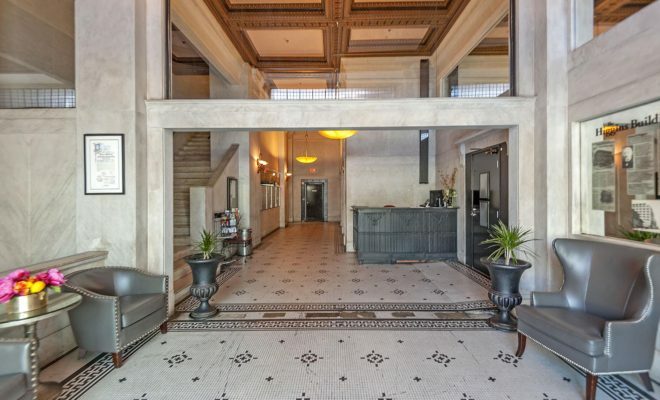 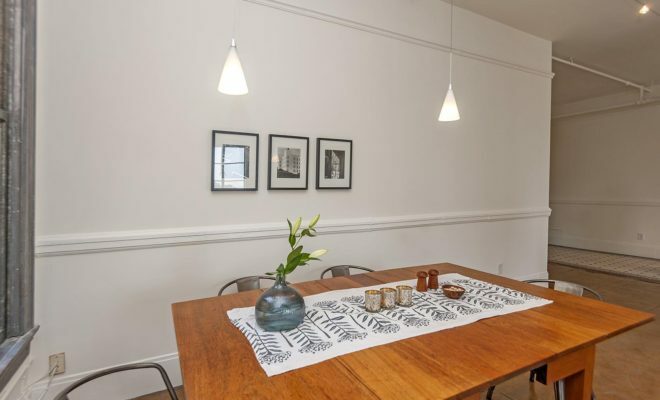 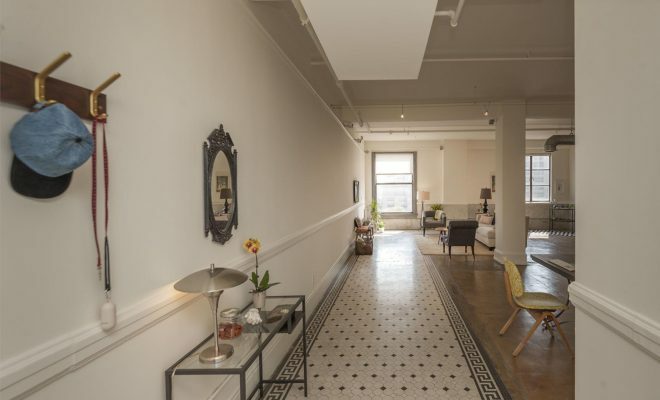 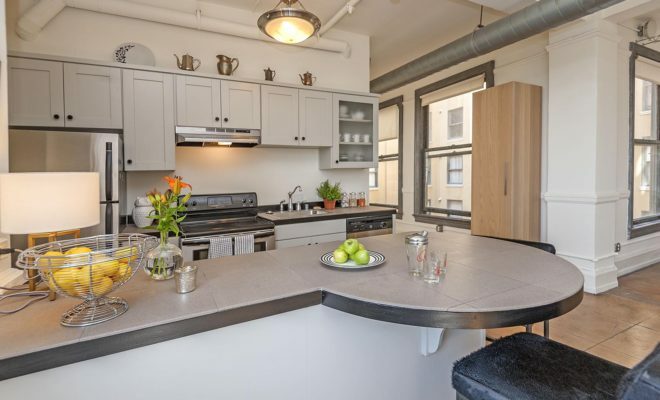 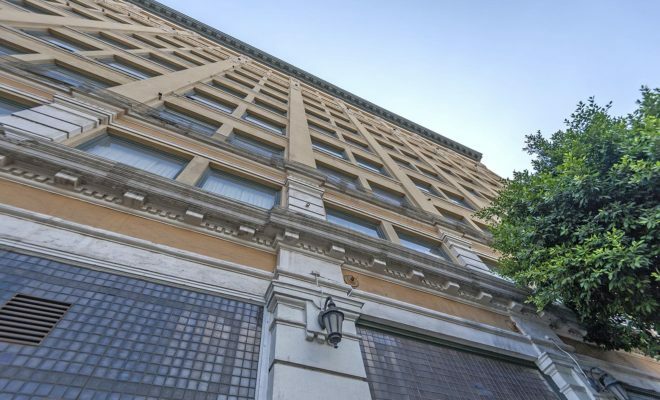 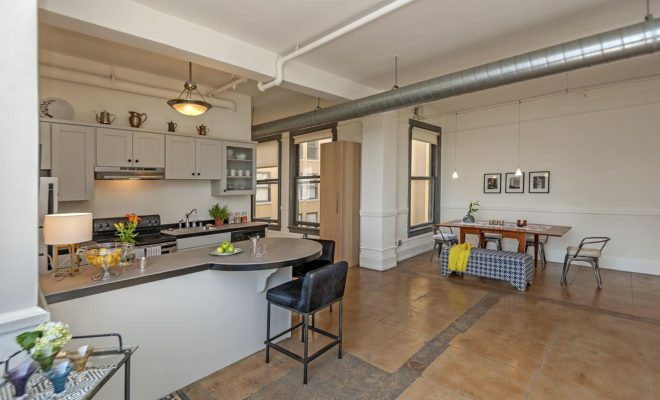 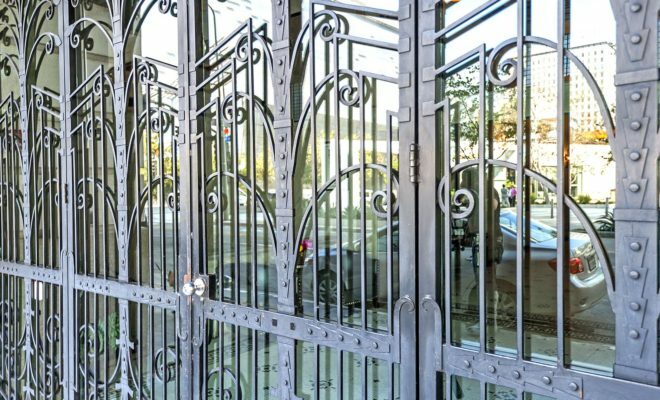 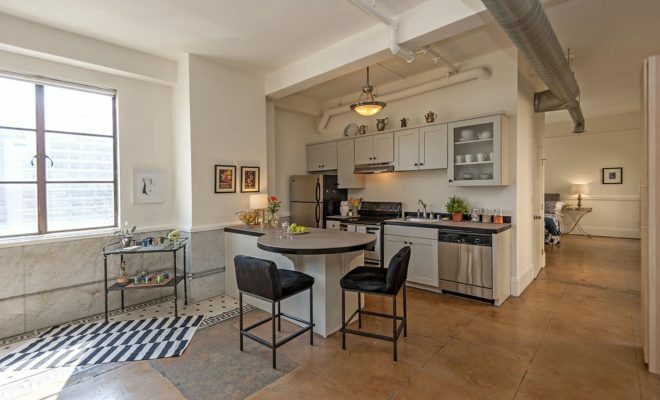 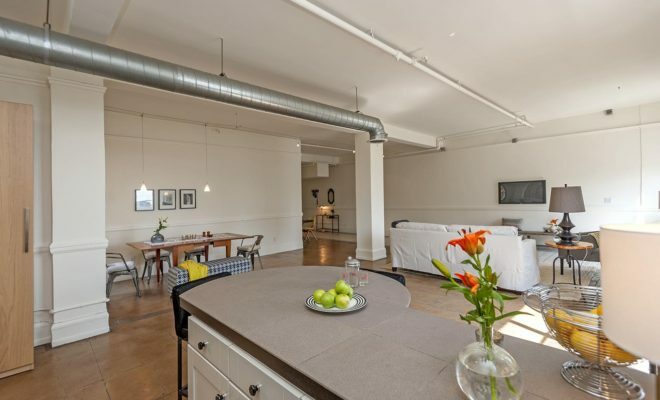 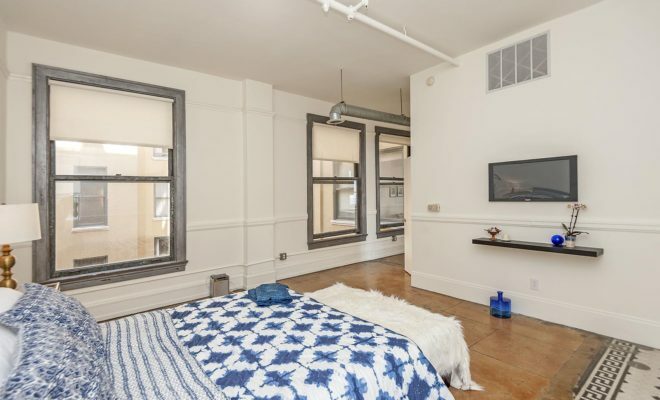 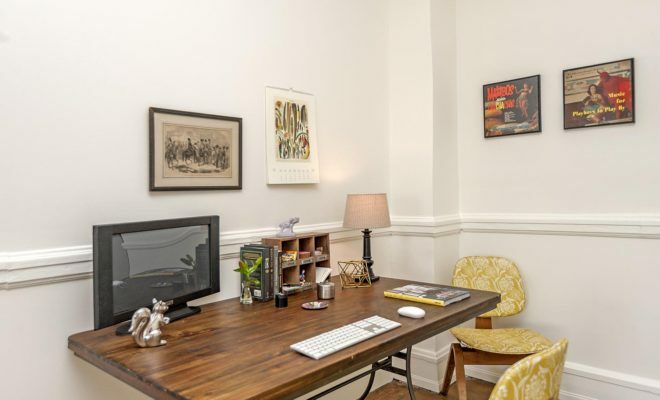 Beautifully restored 1910 historic Mills Act approved Higgins Building renovated in 2004 and converted to loft living in the heart of DTLA’s Historic Core is a proto-Modernist concrete framed building rendered in the Beaux-Arts style. 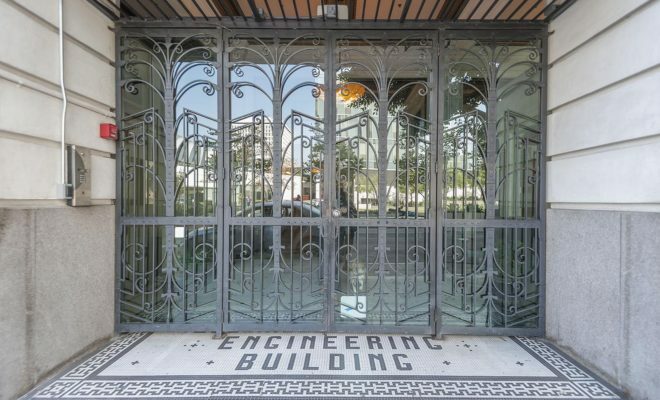 Featuring grand size marble-lined hallways, zinc-lined doors and window frames, black-and-white mosaic tile lobby and is located above the Edison Bar, Pitfire Pizza, Badmaash, and Groundwork Coffee. 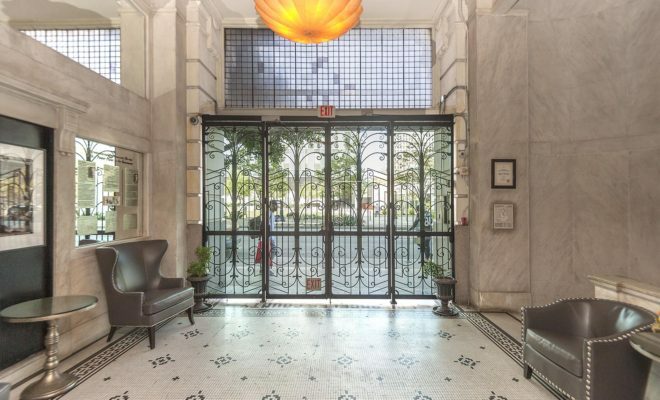 This elegant New York style doorman building with dramatic marble foyer entry welcomes you to one of the largest units in the building. 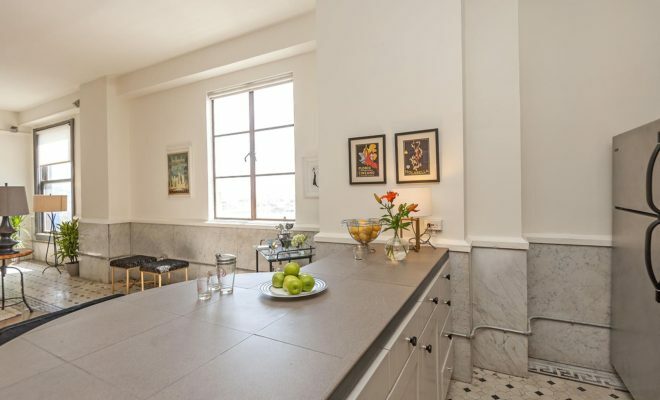 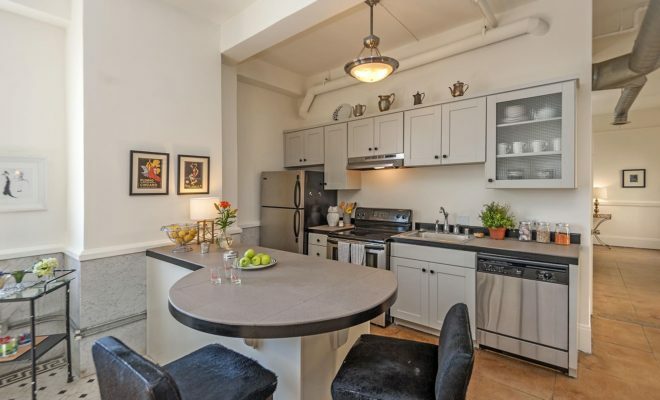 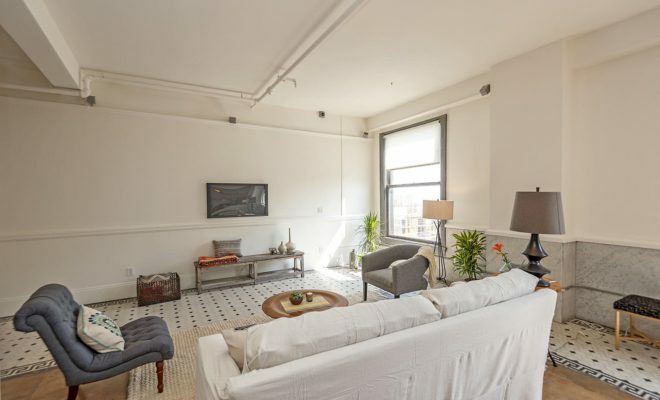 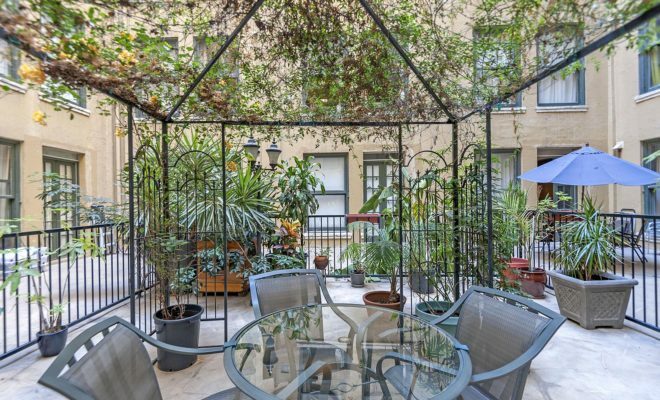 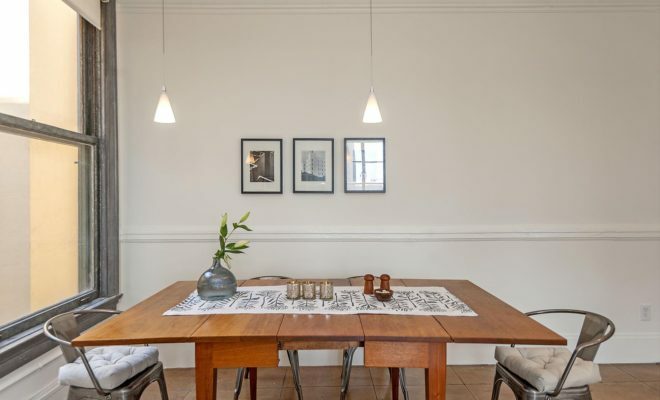 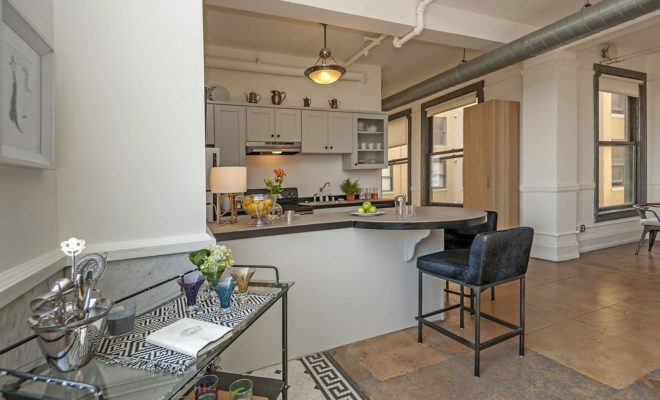 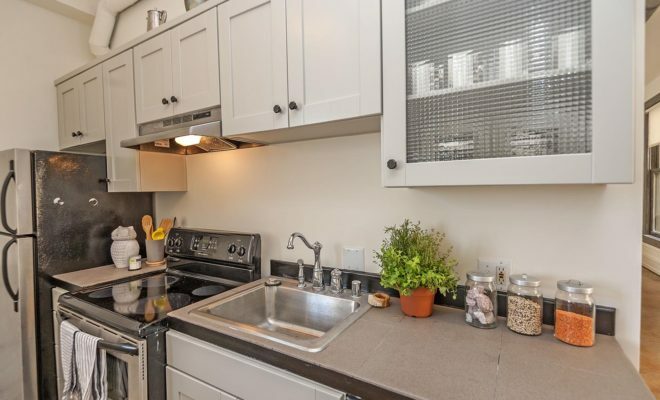 This light and bright South facing unit offers extra tall ceilings, marble and polished concrete flooring, windows on both exterior and interior courtyard sides for an extra open airy feel with panoramic city views. 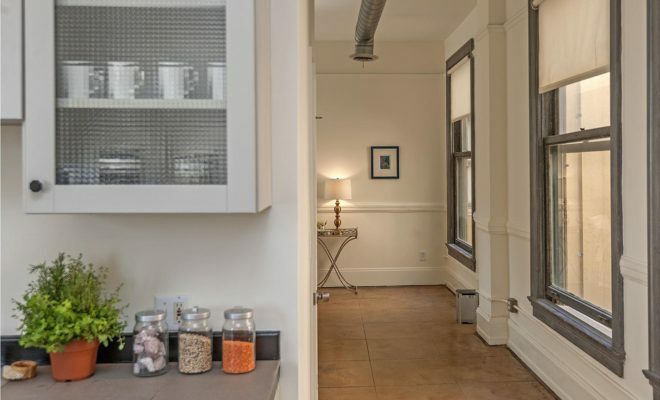 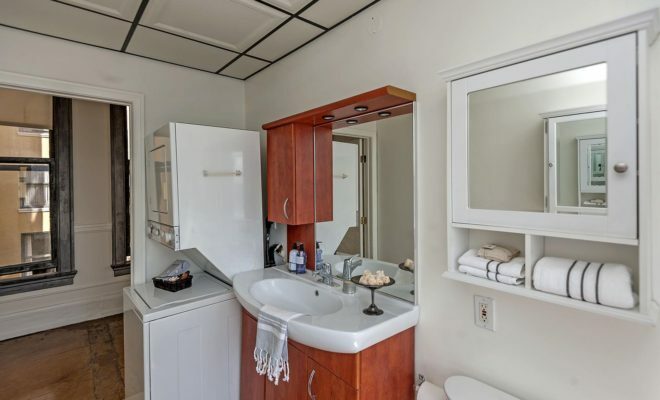 The perfect L-shaped floor plan offers one bedroom and inside laundry. 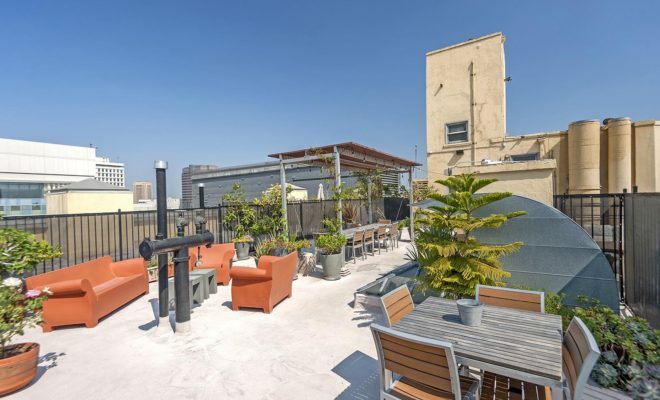 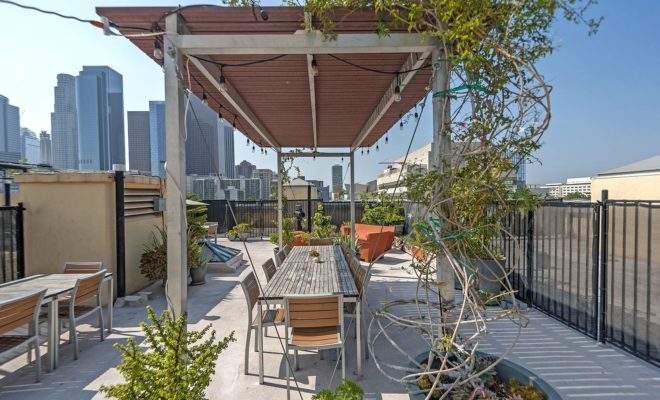 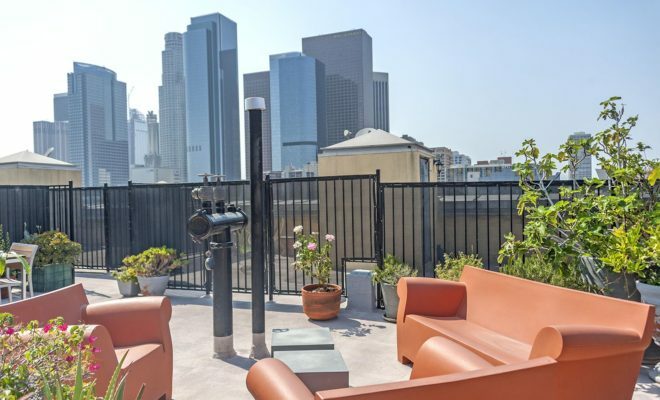 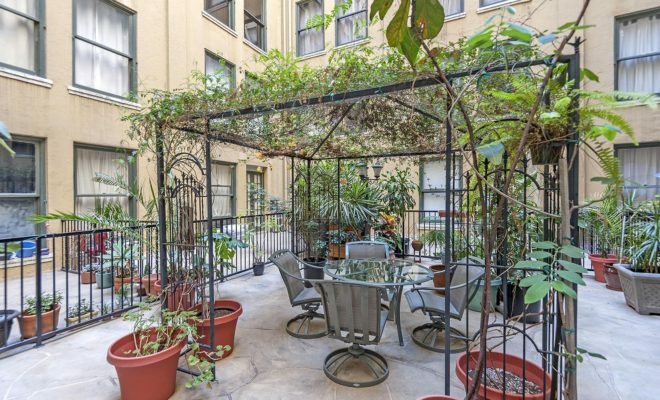 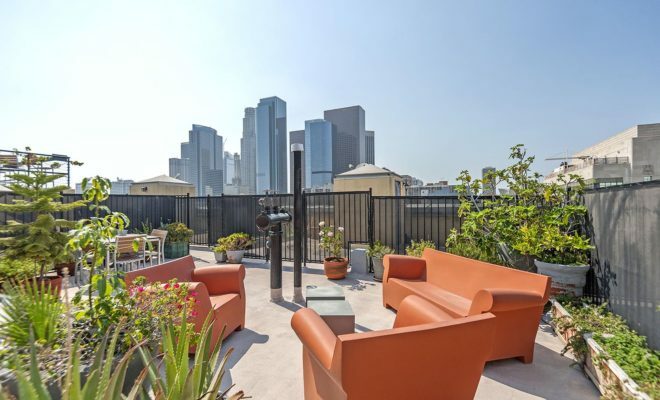 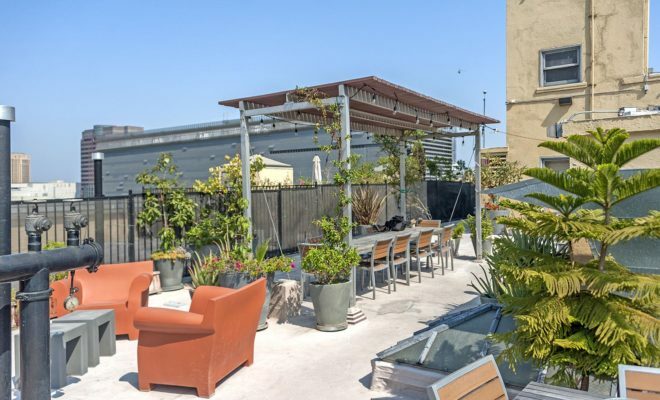 A community roof top terrace offers outdoor enjoyment for lounging, BBQ’s, and city views. 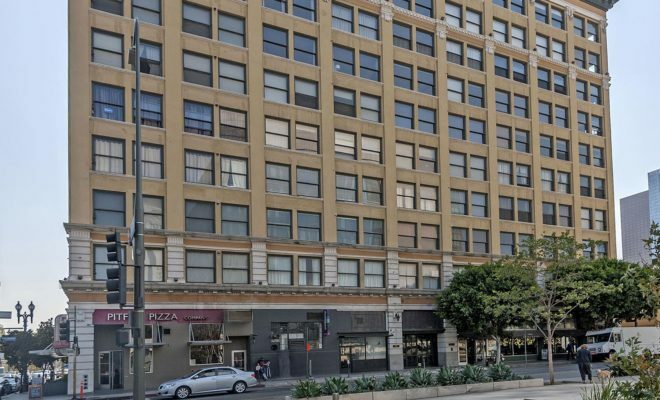 Parking available behind the building for approx. 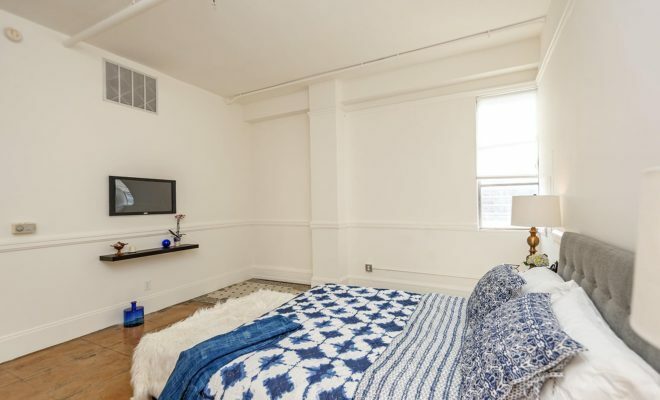 $100/month. 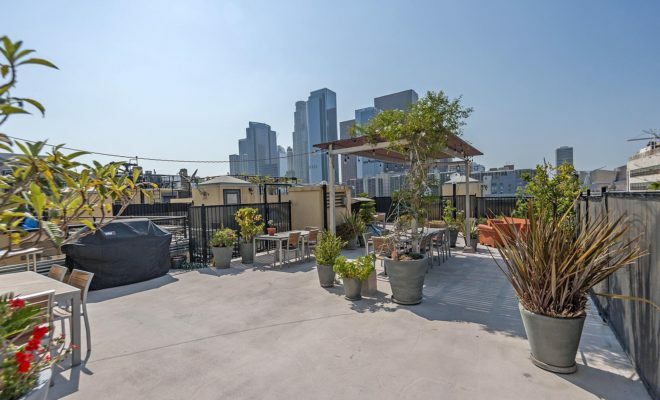 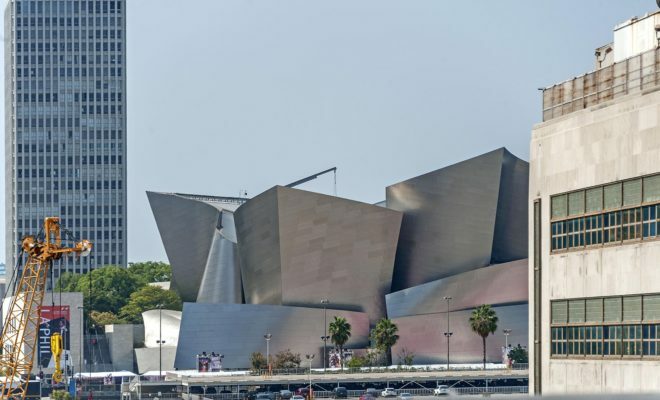 Just across the street from the LAPD dog park and a short distance to Disney Hall, Grand Central Market, Grand Avenue Park, Art’s district.